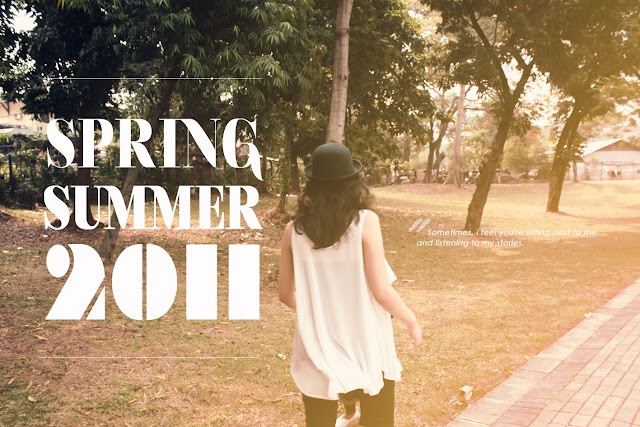 Finally the day has come! 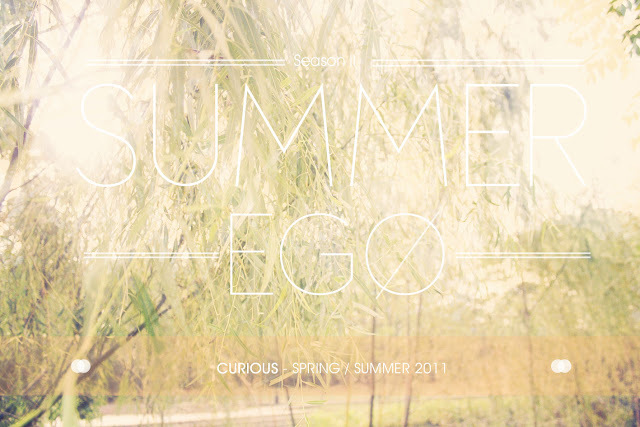 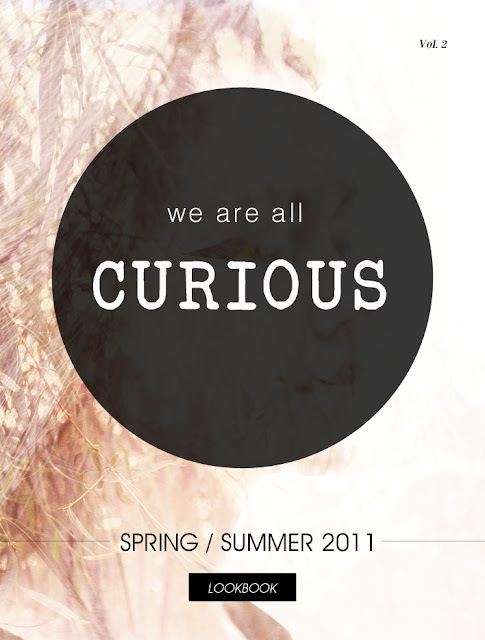 I proudly present my Spring Summer 2011 collection for CURIOUS, enjoy! 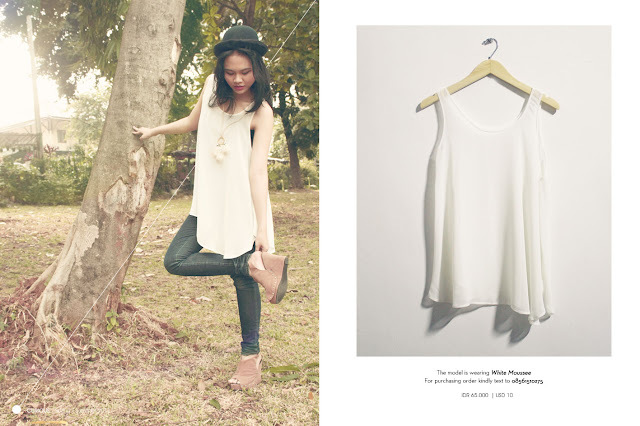 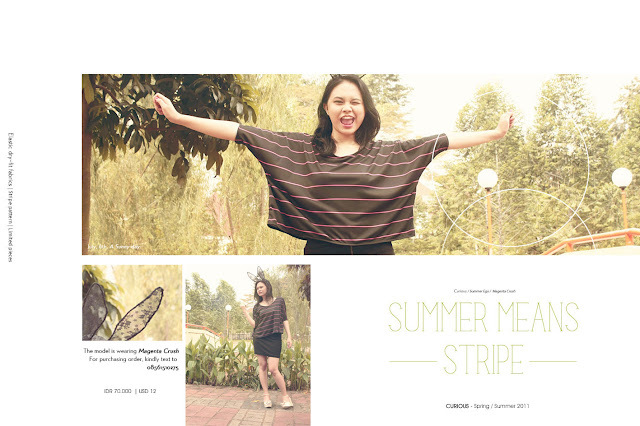 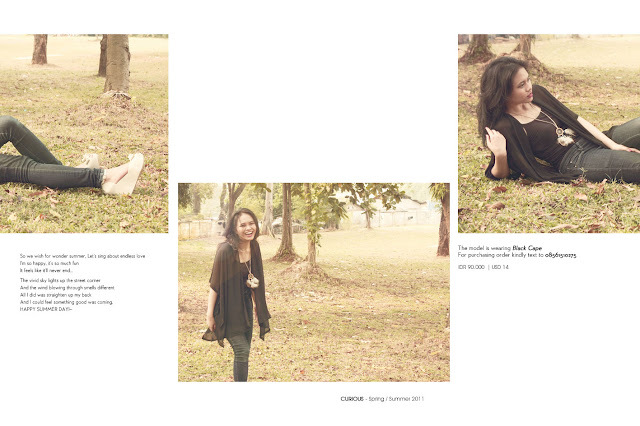 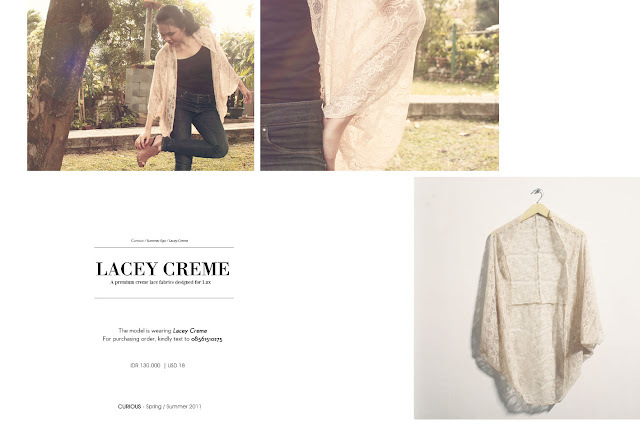 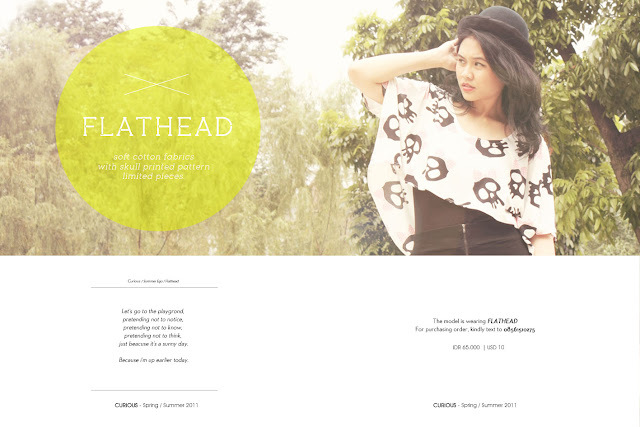 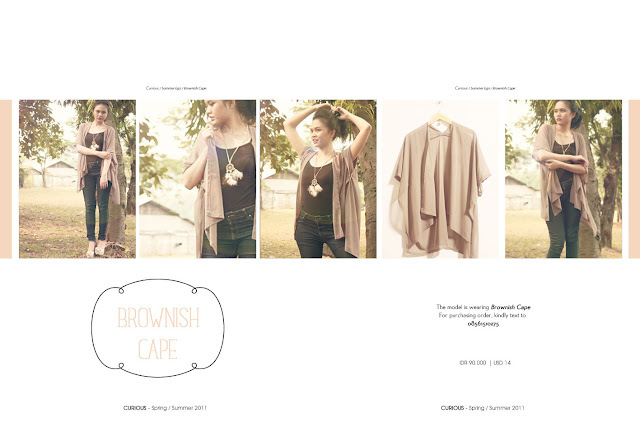 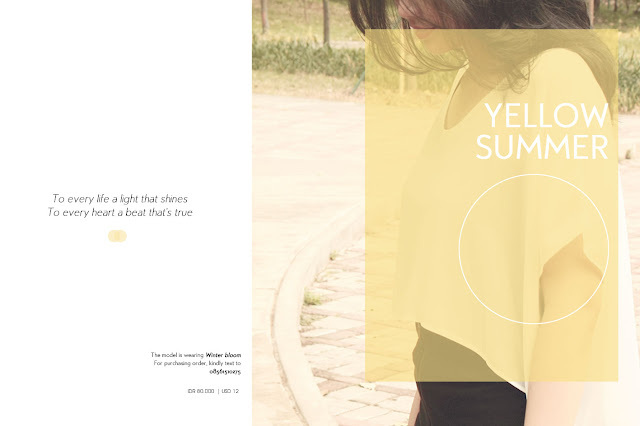 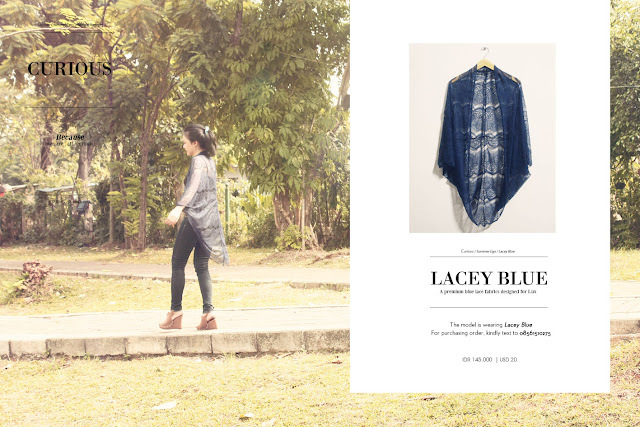 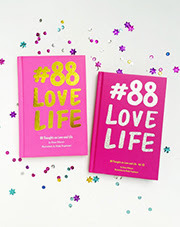 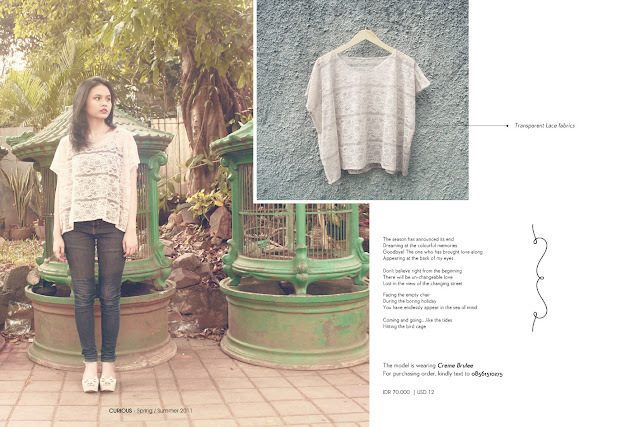 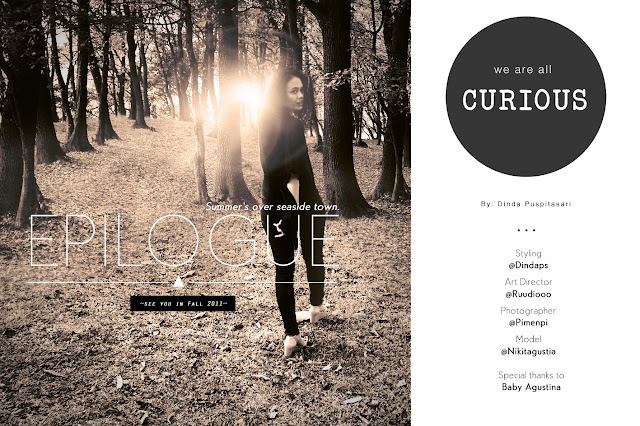 wiii... bagus bgt deh lookbook nya!